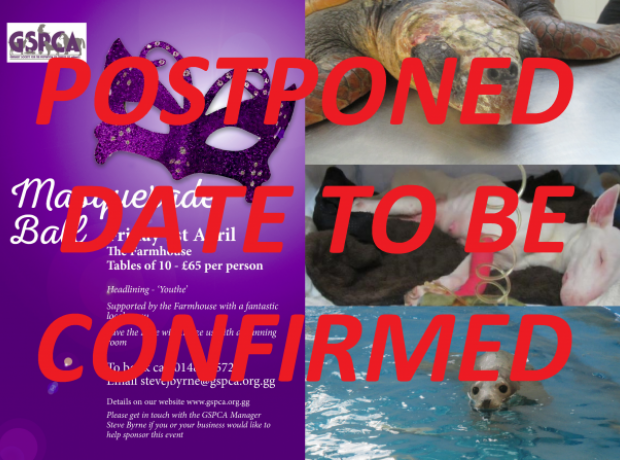 It is with a heavy heart that we write this blog to inform you that due to a number of recent cancellations we are afraid we are having to postpone the GSPCA Masquerade Ball at the Farmhouse on the 1st April. We are hoping to reschedule later in the year with Save the Date, Youthe and the Farmhouse and we are already looking at alternative dates, possibly in September and will of course let everyone know as soon as we have dates set. 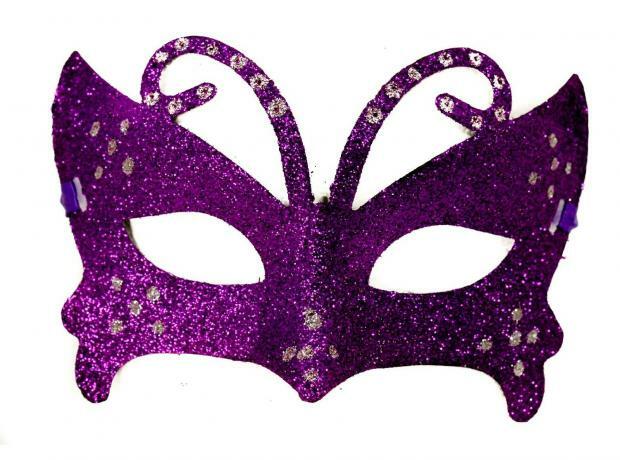 We really need your support to fill the last few tables for our Masquerade Ball on the 1st April. 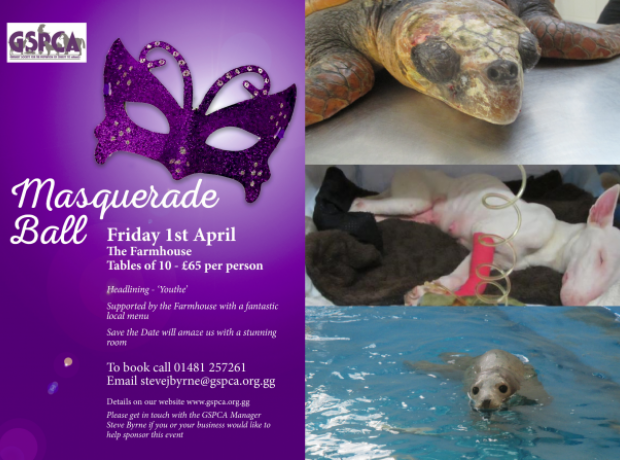 Steve Byrne GSPCA Manager said "We still have a few tables for our Masquerade Ball on April 1st at the Farmhouse and we are desperately trying to fill them with all the proceeds helping animals like Olivia the turtle and Bonnie the seal pup." 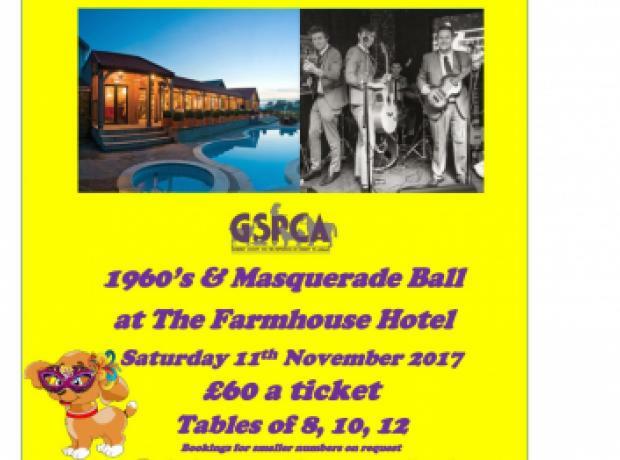 "Tables can be up to 13 but if you have a smaller group or even a couple please do get in touch." 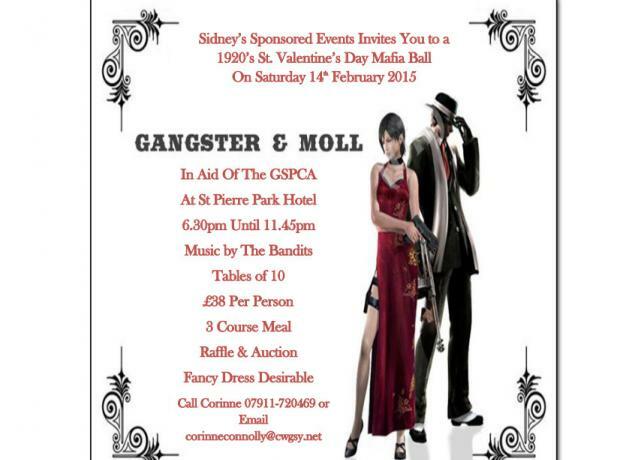 Sidney's Sponsored Events Invites You to a 1920's St. Valentine's Day Mafia Ball on Saturday 14th February 2015. A few tables still remain, so please book early to ensure your place.